Determined to crack down on private schools charging exorbitant fees, the Telangana government has decided to constitute regulatory committees to deal with fee structures and admission policies of such schools. “We will constitute committees to regulate the fee structure and admissions to private schools in 10 to 15 days. 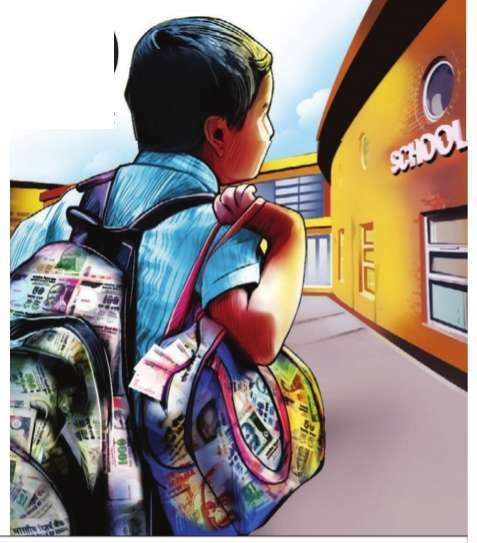 The government is planning to hold a meeting with parents and managements of private schools. A decision on the regulatory committees will be taken after the meeting,“ deputy chief minister Kadiyam Srihari, who holds school education portfolio, told legislative assembly on Monday during question hour. He said notices had been served on private school managements of which 12 had replied. “We are studying their replies. We are also considering stringent steps against those who have not replied to our notices,“ he added.